The television miniseries "The Kennedys" apparently has little or nothing to do with the truth, according to the many reviews that have panned it. 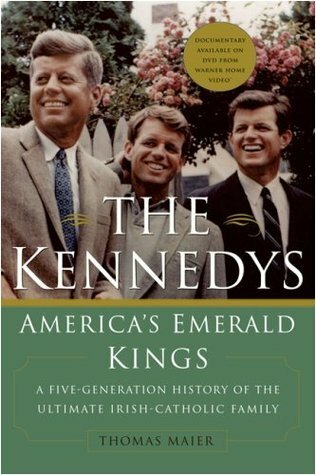 That's too bad because I spent a lot of time to ensure the accuracy of my book that bears a similar name, "The Kennedys: America's Emerald Kings." Just as Honey Fitz might say, Vote for "The Kennedys" the book, and accept no substitutes!